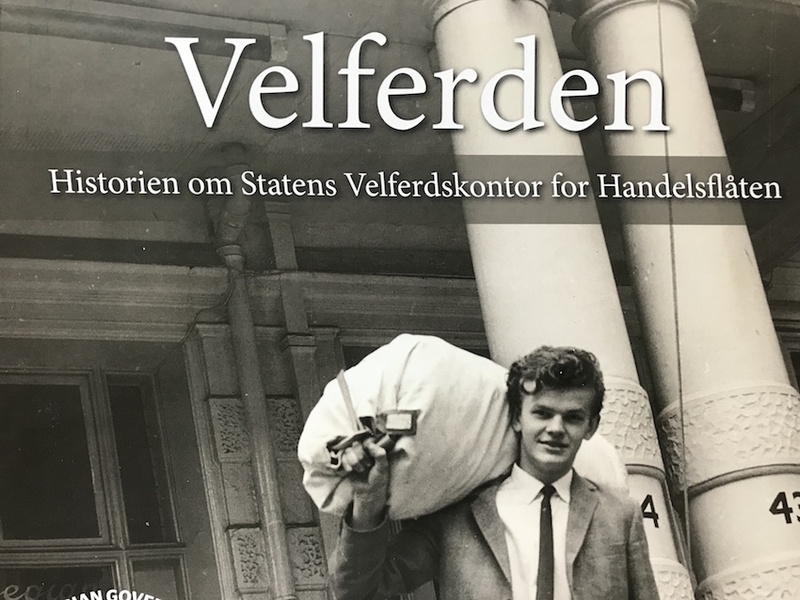 Roald Evensen, Terje J. Eriksen and Bjørn Lødøen, Velferden – Historien om States Velferdskontor for Handelsflåten. Sofiemyr: Bjørgu Forlag AS, 2017. 194pp. This is a beautiful pictorial history of the work of the Norwegian Seamen’s Service over the past 70 years.